A short Instagram video designed to engage Instagram followers. 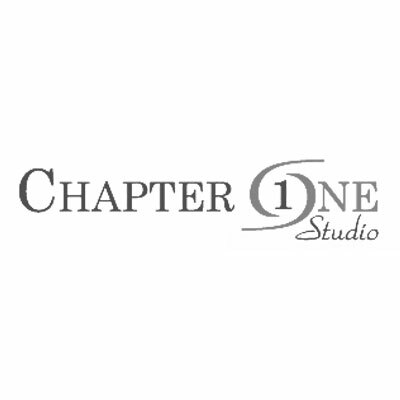 Chapter One is a creative design studio that works confidently in both print and web environments. They produce unique marketing & communications material + dynamic websites and unique corporate identities with creative concepts, fresh ideas and innovative solutions.